By 2020, global spending on AR/VR is forecast to surpass US$20 billion . Since the worldwide Pokémon GO craze started in 2016 and has clocked up over 800 million downloads to date, developers have jumped on the AR bandwagon to create new applications that combine virtual elements with real-world images in real time. AR is also used in many industries for R&D and product development. Volkswagen and its sister tech company Mixed Reality are already developing AR solutions to assist surgeons in their work. The complex set of technologies needed to create AR is expensive and difficult to develop for most companies. 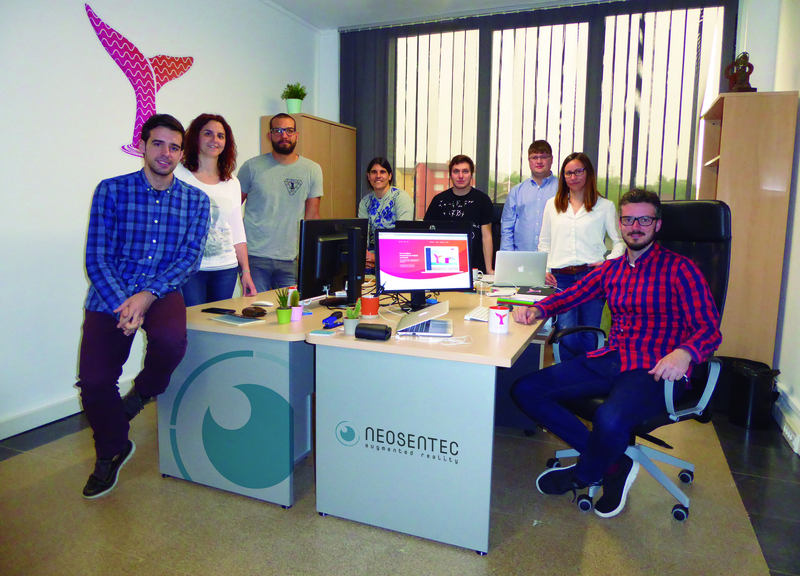 Hence Neosentec came up with a SaaS platform that facilitates other companies to offer customized AR experiences, to expand their businesses, says Pedro Javier Sáez Martínez, the co-founder and CEO of Nuevo Sentido Tecnologico Realidad Aumentada (Neosentec). With the help of funding from the EU Horizon 2020, the Asturian startup is leading the way by creating an open source AR platform, Onirix, to encourage collaboration and innovation. Neosentec was also a finalist at the Madrid South Summit 2018. In an interview with CompassList, Martínez tells the story of how a Google Glass project inspired him to design a virtual travel companion for the blind and visually impaired. Q. How did you get the inspiration for Neosentec? A. I always had the dream of starting a tech company. The idea to use AR to help visually impaired people occurred to me while I was working on a Google Glass project with Carlos González, who is now the COO of Neosentec.